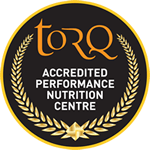 2016 has been an exceptional season for the TORQ Performance Track Team. Despite being TORQ’s smallest Performance Team, with just 4 dedicated Female Elite athletes, this season has seen their hard work and dedication bring home a haul of medals, that would rival most countries’ National teams. Not bad for 4 athletes with busy working/home lives. 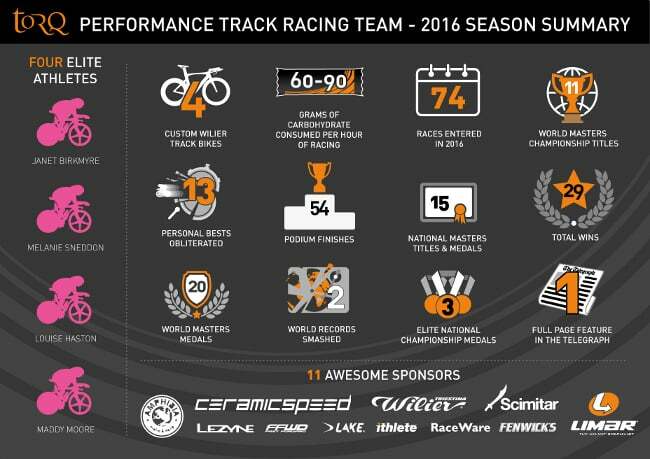 The above infographic clearly demonstrates the success of the TORQ Performance Track Team and highlights some of the key 2016 results. Truly awesome!